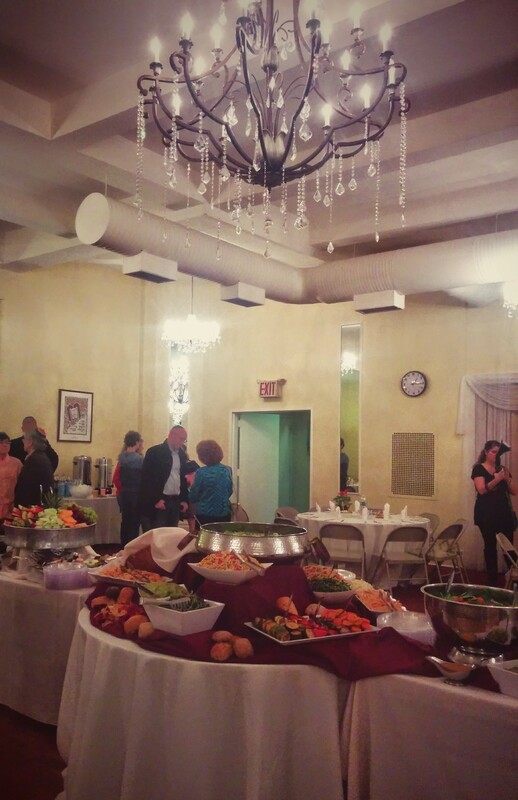 Rent our spacious and newly renovated social hall for your next event or program. Ramath Orah is conveniently located on the 1 subway line and is in close proximity to Columbia University and the Upper West Side. Our Social Hall is suitable for a wide variety of uses - from bar and bat mitzvahs to after-school programs, meetings and movie screenings. Consider a rental for your next simcha, including birthday party, bris, simchat bat, or shevah brachot. Please contact our office if you are interested in renting the space for pricing and availability.